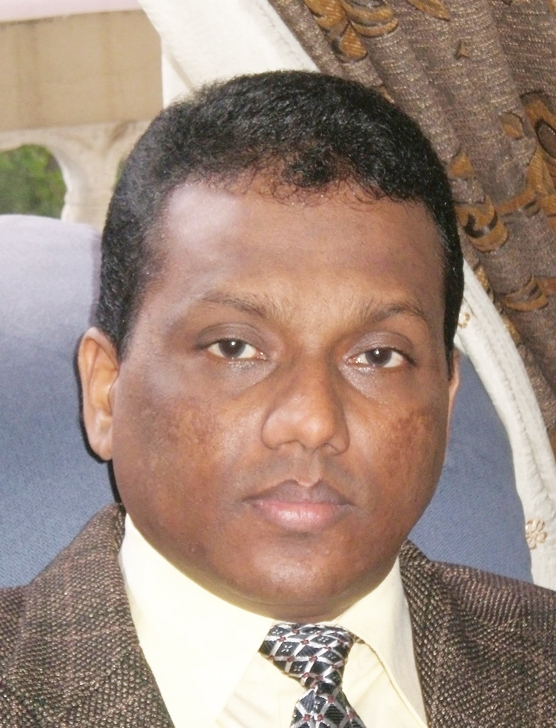 The new Sri Lankan government has released its initial ideas for constitutional reform. This article highlights and discusses some of the salient features of the document published in Sri Lankan media. 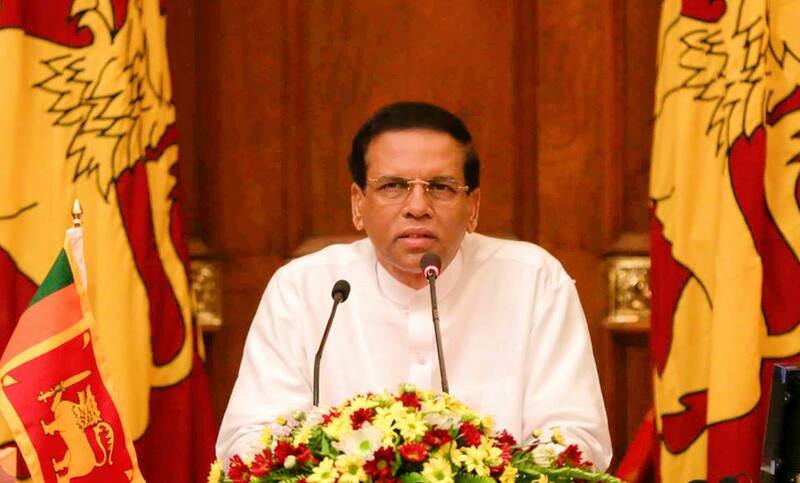 President Maithripala Sirisena and the new government won the last presidential election promising to address or resolve many of the sociopolitical problems that proliferated in the postwar period. Corruption and abuse of power were some of these issues. However, the fundamental problem was the rapid erosion of democracy in the country. Some of the structural changes that were introduced in this period centralized power in the hands of a few and threatened the very existence of democratic institutions. Some, not without reason, believed that the country could dip into a full-blown dictatorship. Consequently, reinforcing democracy through constitutional reform shaped the main electoral slogan of President Sirisena’s alliance. It is, therefore, not surprising that the present proposals entail several provisions to promote democracy. One of the main ideas is the reinstatement of the Constitutional Council (CC) and Independent Commissions (ICs). The original suggestions to create a CC and ICs were formalized in the Memorandum of Understanding between the People’s Alliance (PA) headed by President Kumaratunga and the Janatha Vimukthi Peramuna in 2001. They were institutionalized through the 17th Amendment to the constitution in the same year. In addition to the CC, the 17th Amendment also established four ICs. They were (1) the Public Service Commission, (2) the Election Commission, (3) the Judicial Service Commission, and (4) the Police Commission. The CC and ICs curtailed the president’s powers drastically. The 17th Amendment, if implemented properly, had the potential to undercut the very foundation of the executive presidential system introduced in 1978. President Rajapaksa’s government repealed the 17th Amendment through the introduction of the 18th Amendment to the constitution in 2010. The present proposals seek to reinstate the CC and ICs with some modifications. The changes suggested are aimed at accommodating diversity and expertise that exist within the country and addressing some of the implementation issues faced in the past. This provision certainly will dilute powers of the president and strengthen elected representatives in parliament. In line with the idea of reinforcing democracy, the present document offers a proposal to transform the right to information (RTI) into a fundamental right provided by the constitution. RTI is increasingly seen as an important tool for community participation in governance. It provides citizens the opportunity to seek and legally obtain information from, for example, public institutions. Ever since India introduced The Right to Information Act in 2005, the slogan has been growing in popularity in Sri Lanka as well. 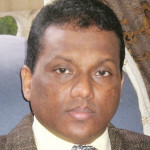 One of the personalities who advocated the change in Sri Lanka was the present minister in charge of Public Administration, Minister Karu Jayasuriya. He probably was behind this proposed change. The proposal states that the right will be restricted on issues of national security, territorial integrity and public safety. This is understandable given the fact that Sri Lanka is emerging from a separatist war, which ended in 2009. These provisions suggest that the government wants to revert to the parliamentary system of governance, which existed in Sri Lanka until 1978. This notion is further reinforced by the fact that the president will retain powers and duties conferred by Article 33 of the present constitution. These are ceremonial arrangements such as the power to make the government policy statement and to preside over state ceremonies. Therefore, the constitutional changes proposed will transform the president into a ceremonial head. The problem, however, is that the mode of election of the president will remain the same. Decision on this matter is left to the next parliament. Currently the president is elected directly by the people. Until the constitution is altered by a future parliament the people will elect the president in a direct vote. Why should a ceremonial president be elected directly by the people? This is unnecessary and costly. This provision could also lead to conflicts between the government and the president in the future if they come from different parties and have hostile relations. Both could assume that they have the power to govern as both are elected directly by the people. It is not clear why the government is not proposing to change the mode of election. One possible reason is that amending the mode of election of the president may warrant a national referendum because it is one of the entrenched clauses of the constitution. The government is not keen to go for a referendum immediately. A referendum at this point in time may delay the proposed changes. Ceremonial presidents generally are not elected directly by the people. For example, the president under the First Republican Constitution (1972) was nominated by the prime minster. In India, the president, who is a nominal head, is elected by an electoral college consisting of members of parliament and state legislative assemblies. In order to avoid instability, render clarity to the constitutional reform process and avoid unnecessary cost, the government must revisit and reconsider this provision. If the real intention is to transform the system into a parliamentary form of government, an indirect form of election, preferably an electoral college, may be considered. Another noteworthy aspect is the proposed mode of removal of the president from office. According to the present proposals, it will require only a no-confidence motion approved in the national legislature with a two-thirds majority to remove the president. The current constitutional requirement of impeachment will be removed. Some commentators have already questioned this arrangement on the argument that the president could be removed easily if a two-thirds majority is the only requirement. This would become a problem if the executive presidency will remain after the constitution is amended. The very essence of the proposal does not suggest that executive presidency will stay. A ceremonial president, on the other hand, could be removed without an arduous process. Here again, the government is borrowing from the First Republican Constitution. This constitution prescribed much easier ways to remove the president, one of which was a no-confidence motion with a two-thirds majority. The spirit of the present proposal does not suggest that removal of the impeachment provisions is a problem because the executive presidency will not be retained. The shift from the executive presidency to a parliamentary form of government has the potential to ease the pressure on democratic institutions of the country. Nevertheless, this alone will not resolve the problem of democratic deficiencies. It is true that introduction of the executive presidential system paved the way for serious centralization of power and erosion of democratic values in the country. However, the slide started under a parliamentary system. Issues such as authoritarianism and abuse of power existed even in the early and mid-1970s. A true democratization process requires reform of the political culture as well. « A Response To Sri Lankan Airlines – How Safe Are You To Fly?